Has your business started to stagnate? 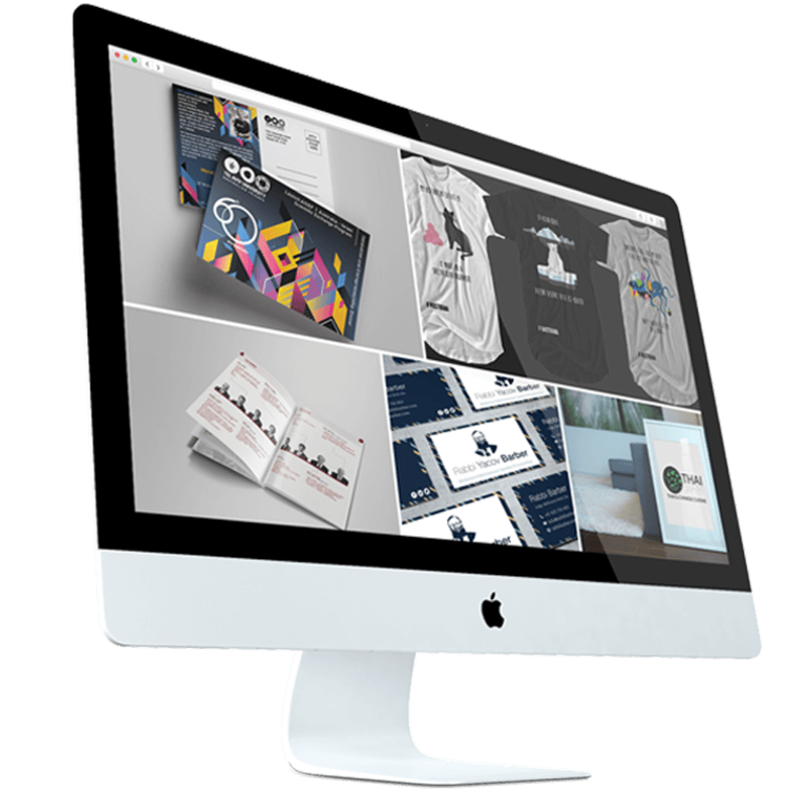 Don’t despair, it could be a fantastic opportunity to enhance your brand’s image with graphic design from the team at D-RA Creative. Well-developed design allows your company to create a consistent and relatable brand that appeals to not only your existing customers, but also serves to bring in new business. People will look to your brand, with its consistent marketing image and broad appeal and trust that their investment will be safe there. Our designers will help you point your business in the right direction and ensure that you are appealing to the right market. We’ll examine whether your average audience responds better to print or digital media and will create a design outlook accordingly. This is also how graphic design can benefit your business’ bottom line, as an investment in structured and well-directed design is an investment in faster returns and less money spent on unnecessary and lengthy updates and touch-ups in the future. Through our professional and personal service, we offer affordable work that will not only capitalise on current trends but is versatile enough to be adapted to any future changes to your company’s outlook or practice. We provide outstanding design for every aspect of your business, from developing a new logo to creating striking and informative brochures that will become travelling advertising banners for your brand. In terms of graphic design North Melbourne businesses can trust the dedicated team at D-RA Creative. Get in touch with us today for an obligation-free quote by emailing us at info@d-ra.com, by calling (03) 9505 3955 or by completing our online contact form.